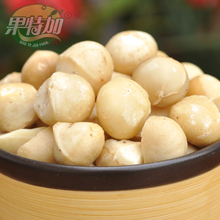 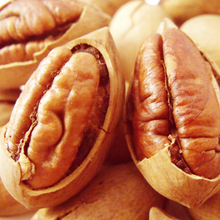 Large & equal size, easy open, Crisp kernel, pure natural processed, green & healthy, good taste. 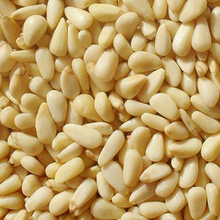 Xinjiang, China which is the best place for plant almond in the world, where there is Plenty of sunshine & pure mountain water. 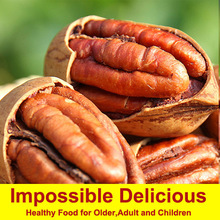 Moisturizing skin and slow aging; Goof for Heart-healthy; Improve intestinal health; Weight control; Maintain blood glucose. 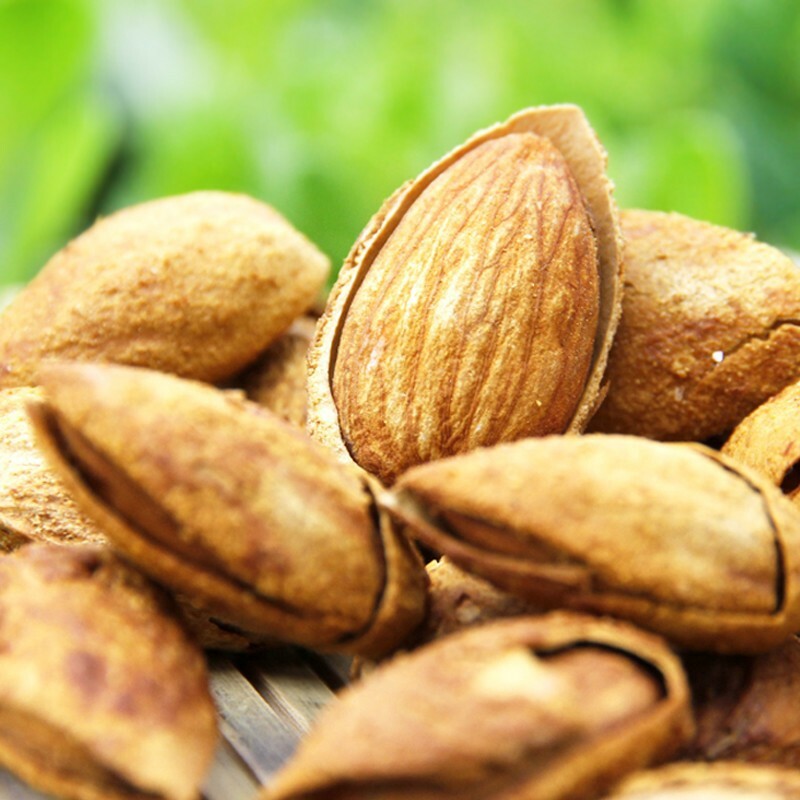 Almonds are rich in protein, fat, many kinds of minerals and vitamins. 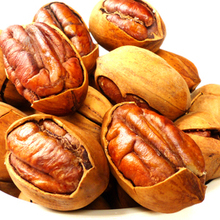 Almonds are covered by a thin brownish skin, and encased in a hard shell, Bitter almonds are used to make almond oil that is used as a flavoring agent for foods and liqueurs.